Each of the Gretchen Lowell series is as good as the one before, and that's quite feat! The characters are fully formed, and the plot captures you from the first chapter. I cannot wait to read the next book. 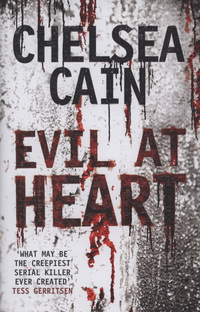 Sign into Goodreads to see if any of your friends have read Evil at Heart.